Update: After receiving some backlash from angry owners across the web and on the GeForce user forums, Nvidia has announced they will restore overclocking options for GeForce 900M mobile GPUs on the next driver update scheduled for March. Nvidia has suggested those who want to regain overclocking abilities right away, to revert to GeForce 344.75 drivers in the meantime. 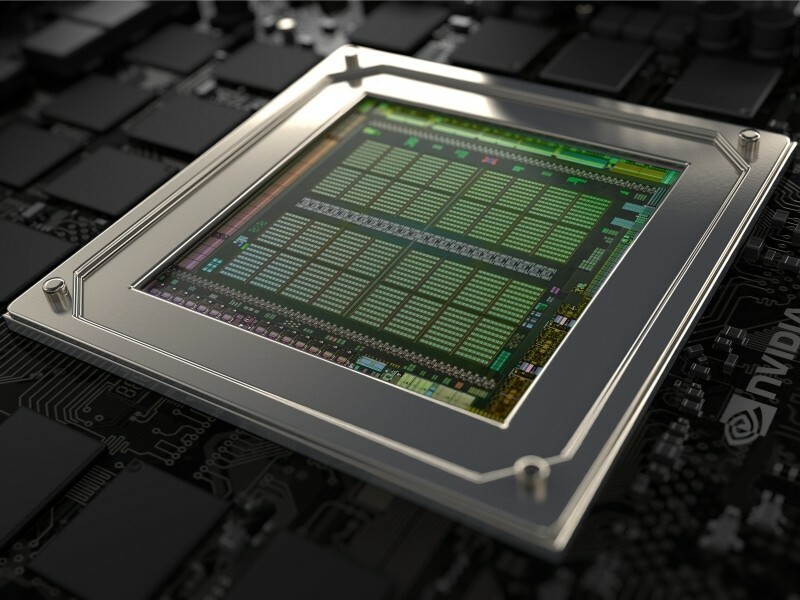 Controversy surrounding the GTX 970 aside, the 900 series GPUs from Nvidia is among the most anticipated graphics chips in recent memory. The mobile variants are especially impressive as they narrow the performance gap between their desktop counterparts to 80 percent and can be overclocked. Well, that used to be the case. You may have noticed that Nvidia’s last few sets of drivers disable mobile overclocking altogether, a fact that has ticked off countless gamers. According to Nvidia, notebooks with GTX 900M GPUs were never meant to be overclocked and the new drivers are simply fixing this bug and safeguarding systems. As an outsider looking in, it’s easy to understand both sides of the argument. Those that know a thing or two about overclocking are aware that pushing a chip past its factory limits has been an official option on mobile GPUs for quite a while now and can offer performance improvements of up to 30 percent or more in some instances. Many system builders even advertise overclocking as a feature. As you likely know, overclocking can create a significant increase in heat and power consumption which is something that not all notebooks are capable of dealing with. This is relatively easy to remedy in a desktop – just add a quality aftermarket air or liquid cooler and bump up the voltage if needed. But with a notebook, you’re pretty much stuck with the stock cooling solution. Given the thermal design of the 900M series, however, there arguably hasn’t been a better platform for mobile overclocking than this one. That alone makes Nvidia’s decision to disable it somewhat puzzling. The feature was quietly removed with the release of the 347.09 drivers on December 17. Some thought it might have been an oversight or an error but after the next couple of drivers also had the feature disabled, it became apparent that it was an intentional move. Gamers affected by the move argue that they should be able to decide for themselves if they want to overclock the GPU. What’s more, those that purchased systems specifically advertised as overclocking friendly have even more to be upset about. Others, meanwhile, believe it’s a deliberate move on Nvidia’s part to prevent them from getting the most out of their systems which would force an upgrade sooner, translating to more money for the GPU maker and system builders.